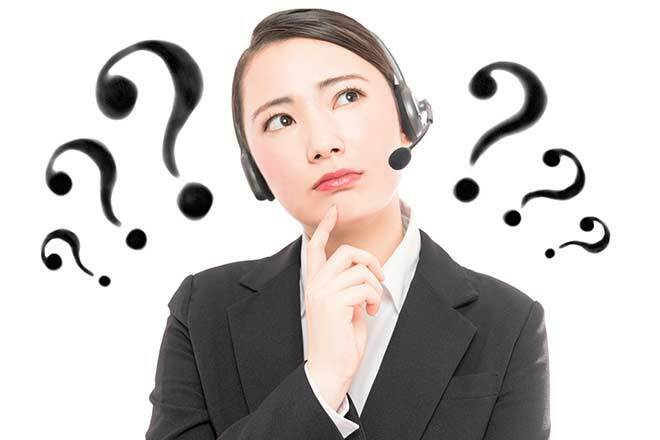 Call center software providers are often looking for large clients with very complex needs that translate into higher fees. 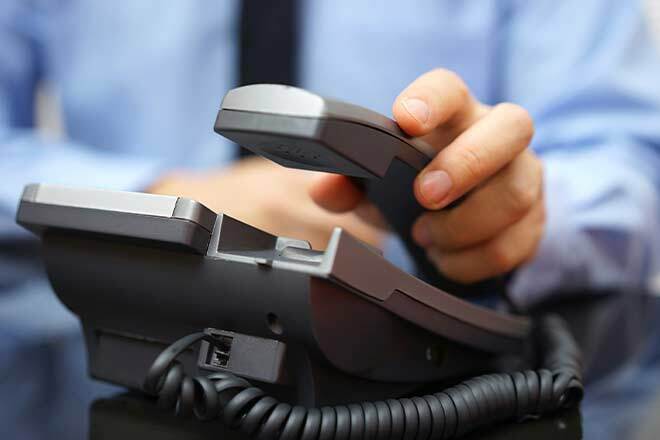 However, the hallmark of a great call center solution is that size does not matter. Finding a solution for a five-person call-center is a lot harder than most people would have you believe. Conventional wisdom holds that small businesses are composed of companies that employ 250 people or less. This means that a business with just five people in the call center would be a micro-business or nano-business. Ordinarily, the only option for call center automation available to these owners of these businesses are low-end, open source solutions. 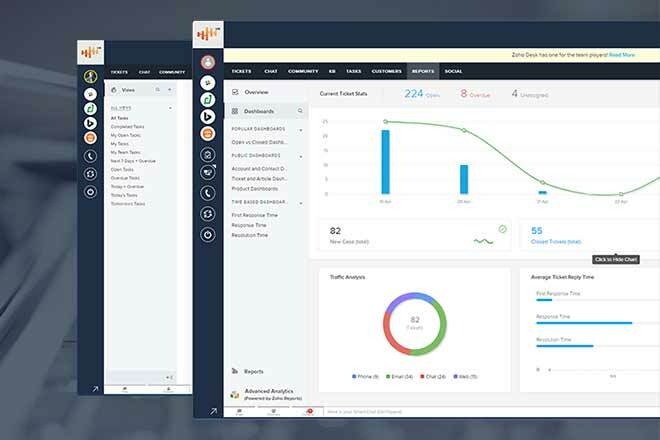 ChaseData set out to provide powerful call center solution for businesses of all sizes. 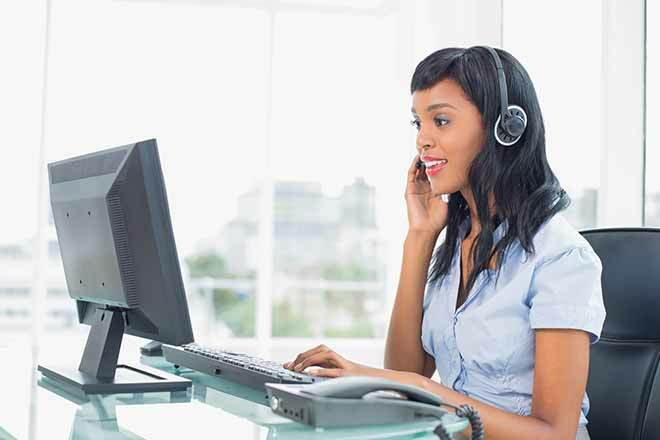 Looking for new call center software? What features should you be searching for – and does your provider have them? 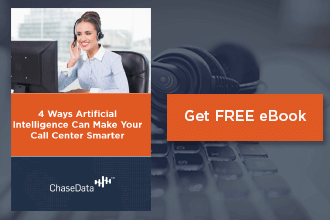 Here, we look at some of today’s most in-demand call center software features, all of which can be found right here at Chase Data Solutions. In the 21st century, the internet has become the No. 1 place to find out what people are saying about a product or company. Besides Google reviews, there are entire websites dedicated to customers leaving reviews for products they have used. If you’re looking for a service and are unsure of whether it’s worth your money, looking at reviews is the way to go. 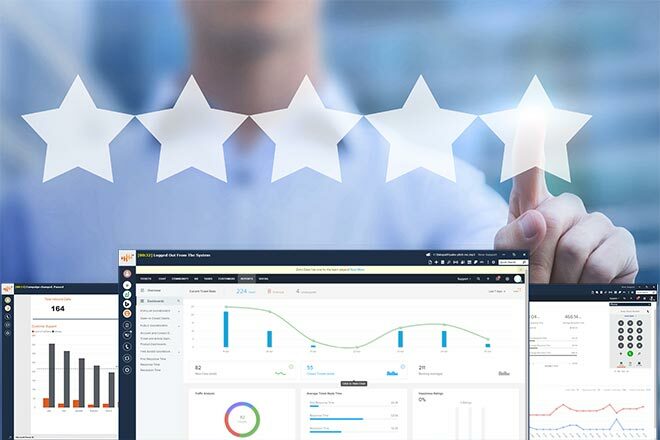 Predictive dialer reviews are no different — they are the key to seeing what the truth is about call center software companies. 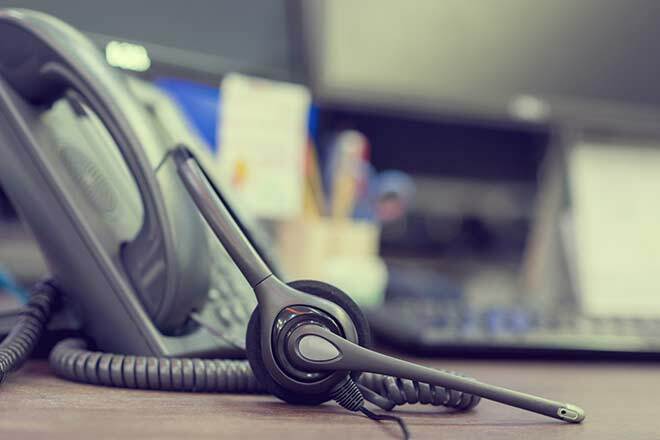 When looking to upgrade a call center operation, it is easy to think that open source software is the way to go. After all, open source is typically presented as a low-cost alternative to proprietary professionally coded and vetted software. Companies that choose open source software are promised functionality at no cost. 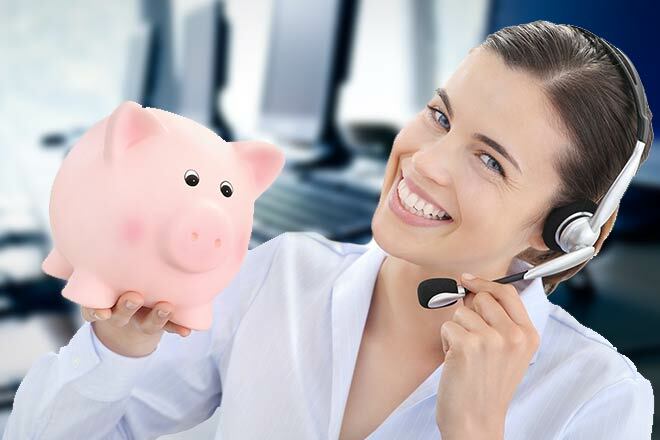 Call centers are an integral part of any financial service. Because of this, it is hard for a financial service to operate efficiently without the proper call center software. 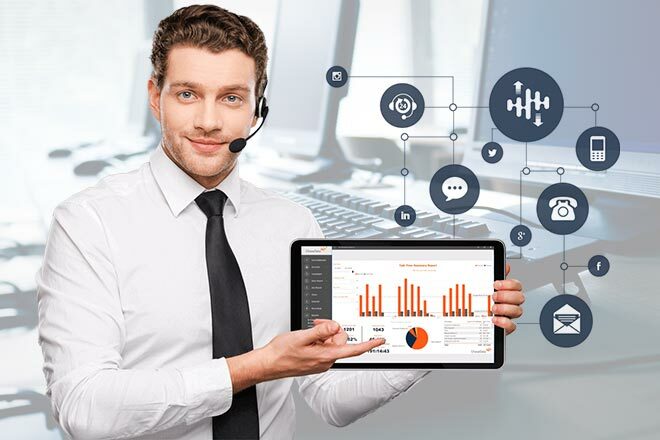 Financial services call center software should be top of the line, and able to not only secure customer information but also accurately and efficiently handle incoming and outgoing calls. It’s a hot topic. Everyone is talking so much about robocalls and that makes it hard to talk about an innovative positive story, ringless voicemail marketing. To be completely fair, scammers have made of apps that harvest telephone numbers from unwary smartphone owners. 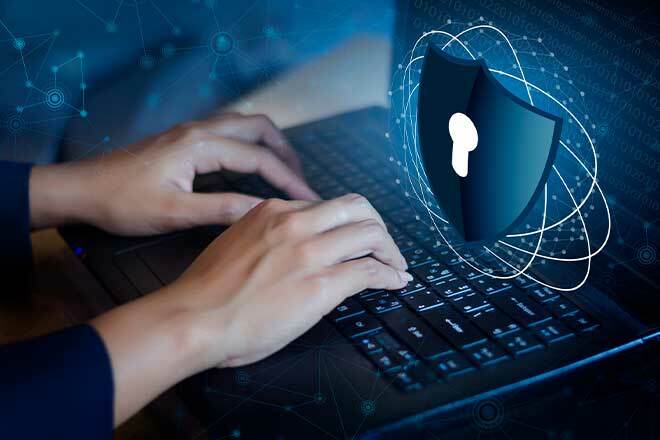 In turn, these lists are sold to other scammers who are running everything from the “IRS is coming to arrest you” scams, to health insurance scams, Social Security scams, and other ways to separate people from their hard earned money.